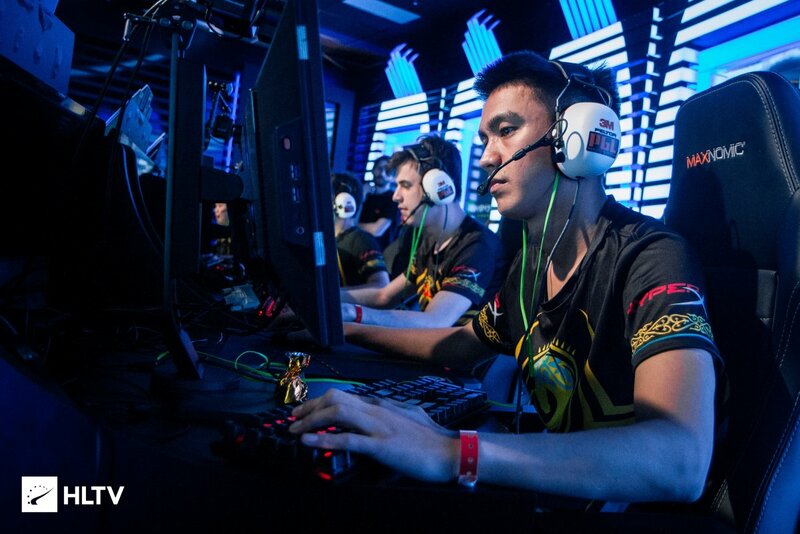 On July 23, the PGL Krakow Major tournament ended with the Gambit Esports team unexpectedly winning the world competition that took place in Poland. The finish of the summer CS:GO Major event drew a certain line in the history of many rosters, followed by a "big summer reshuffle" that started almost immediately at the end of July. However, most of the players' transfers officially took place in the first half of August. The last month of the summer turned out to be very rich in informational occasions. While there were not any major championships carried out at that time, nor were they about to happen, there were a lot of interesting transfers which we are going to talk about here. Let's start with the most "delicious" transfers. 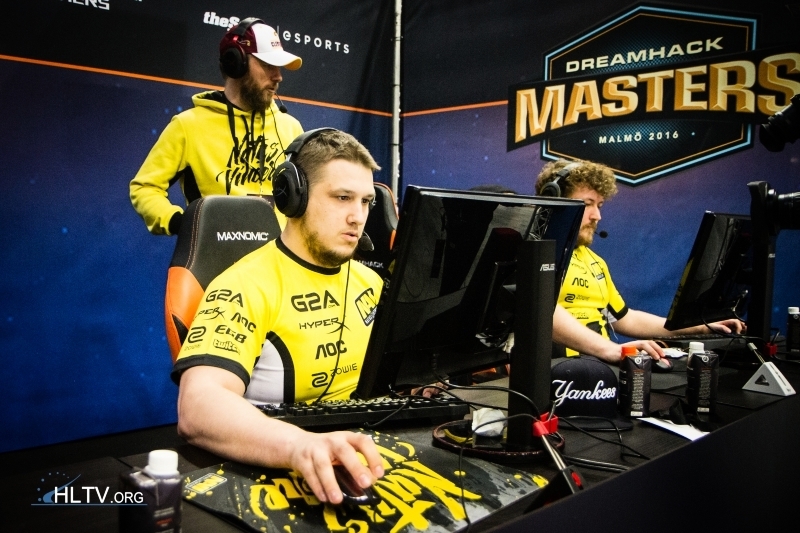 The loudest "post-major" transfer was the return of Ukrainian player, Danylo "Zeus" Teslenko to Natus Vincere. One would think, why did he leave the team immediately after winning the world championship event? For the vast majority of CS:GO fans Zeus' transfer from Gambit to Na`Vi was a real shock. However, it later leaked out that there had been a certain misunderstanding between Danylo and four other Gambit members for a long period of time. A Kazakh trio (AdreN, mou, Hobbit) and Russian player Dosia have long been planning to exclude Mikhail "Kane" Blagin from the team. Kane has been the coach of this roster and friends with Danylo for a long time. Naturally, Zeus would have none of it and put it bluntly: “If Kane leaves, I’ll leave with him.” As you can see, a response to delivering such an ultimatum did not frighten team at all, so Zeus and Kane left Gambit and joined Na`Vi together. Zeus returned to Na`Vi ranked as the current world champion, so the Ukrainian organization management probably gave the PGL Major Krakow winner and the new coach, Kane, a free hand. Even before Danylo joining the team, Na`Vi put their Guardian (sold to FaZe) and seized players up for a transfer, but the latter was returned to the team some time after. It is unlikely that there will be a wonderful atmosphere prevailing on the team, in which Zeus and seized are going to play, after all that happened (seized was the main initiator of Zeus' exclusion from Na`Vi in 2016). However, Na`Vi is definitely believed to compete better than they did in the first half of 2017, now that they have an experienced captain and four capable riflers. By the way, s1mple was transferred to the role of the main AWPer. The position of the Gambit's captain, after the departure of Daniil "Zeus" Teslenko, will be held by Dauren Kystaubayev, who is also known as AdreN. His promotion to captain is quite a prudent decision, given the fact that AdreN is one of the most experienced and mature players on the team. The name of the new coach of the Gambit team competing in the CS:GO discipline has not been announced yet, but the team has already managed to compete in several online matches quite successfully. The team is about to compete in tournaments to be held in Greece and the US - to see if the champions of PGL Major Krakow will be able to regroup. The FaZe Clan team lineup has not existed long and sensationally failed at PGL Krakow Major (NiKo and company did not reach the playoffs). 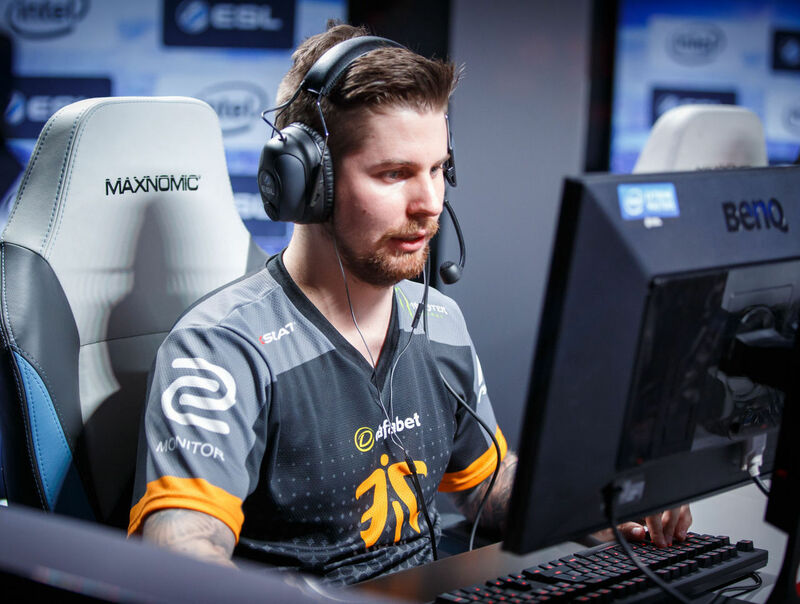 Their failure in Poland led to two substitutions: allu is now replaced by GuardiaN and kioShiMa by olofmeister. In fact, FaZe removed two calm "hard workers" from the team and, instead, invited two stars and very well known media players. It is noteworthy that FaZe lured the Slovak and Swede using their impressive financial capabilities, as Ladislav and Olof were experiencing difficulties in Natus Vincere and Fnatic, respectively. That is why, for them, the transition to FaZe could not have come at a better time - a new period in life, a new organization and new teammates. If FaZe team had a very strong line up before, it now has become even stronger and much more media-friendly. However, it is only on paper, as five strong Counter-Strike players do not always equate to a very strong team of champion scale. The captain of the FaZe Clan team, Finn "karrigan" Andersen, now has to unravel a very complex puzzle in a short time and correctly appoint all of his stars to the right positions. While the team will be more or less easy to regroup for the defense, arrangement of members for the attack will be much more difficult to do, especially on such difficult maps to play as de_train, de_cobble or de_overpass. The coach, RobbaN, whose work on the team is not always apparent to outsiders, is to help Andersen perform this task. Talking about the iconic transfers of August, we can't fail to mention the Fnatic team. 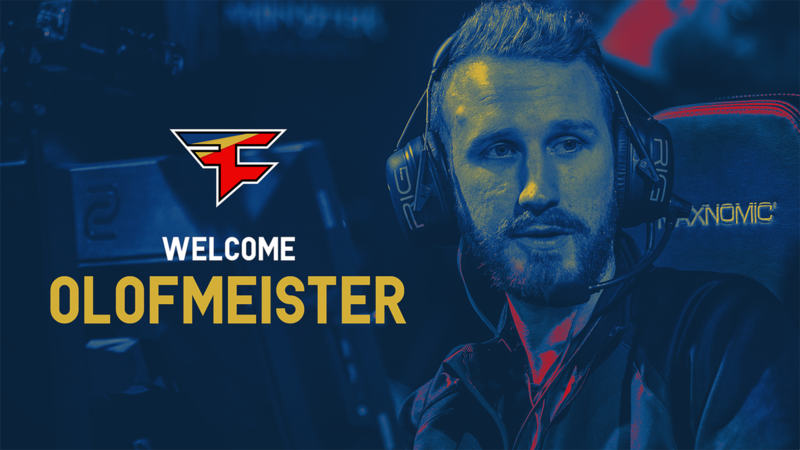 The team parted ways, not only with olofmeister (left for FaZe Clan) but also with his friend, dennis. The latter most recently joined another Swedish team called GODSENT and, for Dennis Edman, this step, in the news article author's opinion, is a step backward or "dealing for a fall." Of course, none of us knows all the intrinsics but, from the outside, it seemed that dennis was playing on the Fnatic team very successfully and did not deserve to be relegated to a second echelon team. To be honest, it's not at all clear why Fnatic made these replacements and invited Lekr0 and Golden to the team. Yes, the mentioned Swedish players are young and ambitious, but they are unlikely to help the "black and orange" return to the top-five of the best teams in the world. Apparently, the main reason for the substitutions taking place in Fnatic is not the desire of the remaining three members (flusha, JW, KRIMZ) to improve their results, but rather the conflicts and lack of understanding occurring with dennis and olofmeister that started to take place again, as to different game issues. The champion roster of Fnatic team split into two camps and there was a players exchange with GODSENT before, but it was to no avail that time. What will happen now? Big transfers in August were not limited to Europe only. In North America, the local CS:GO community was most active in discussing the shift that happened in Cloud9, which is arguably the strongest US team. 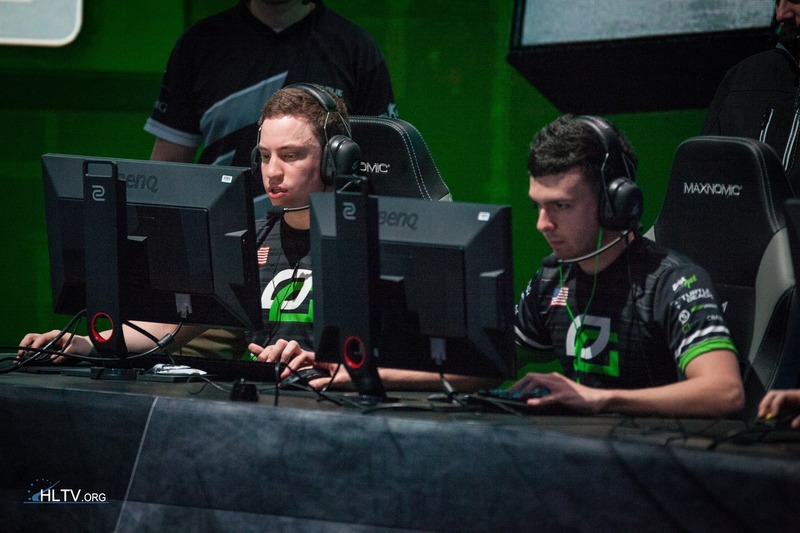 OpTic Gaming tarik and RUSH who are still young but already very experienced players joined the team, intended to replace shroud and n0thing. If the former decided, on his own, to take a break in his cybersport career to engage in streaming (especially in PUBG game streaming) more deeply, the long-standing Cloud9 team veteran Jordan "n0thing" Gilbert was simply kicked out. Now the Cloud9 lineup is as follows: Stewie2k, automatic, Skadoodle, RUSH and tarik. Stewie2k will be appointed as Cloud9 captain and will perform the task of reinforcing the team leadership in the United States, making it ready to compete for top positions in world championships. As for n0thing, it is not yet known where he will continue his career, as OpTic evidently has collected a European mix and most likely there will not be a place for NAF-FLY, which makes the prospects of Jordan Gilbert even more dim.